Join iACADEMY and acclaimed Filipino artist, Richard Tuason, for a FREE SEMINAR on one-of-a-kind sculptures made entirely from scrap materials. 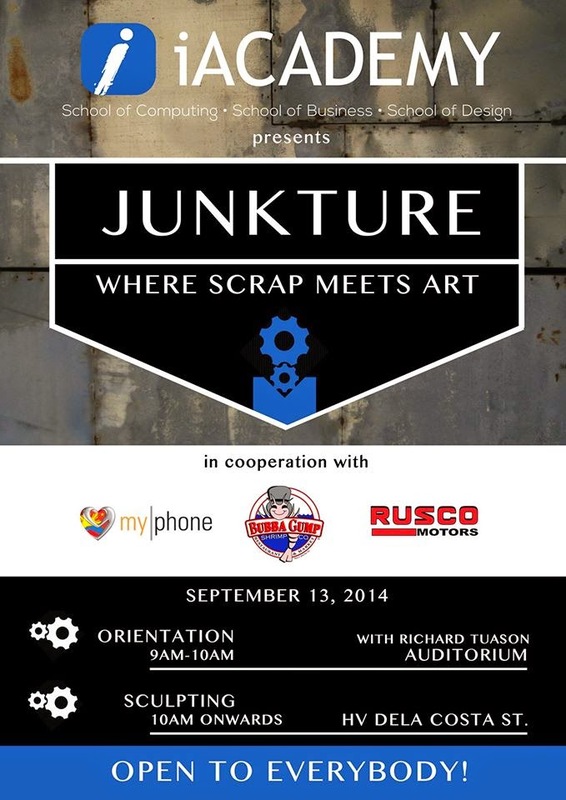 Entitled Junkture, the workshop will be held on Saturday at iACADEMY’s Plaza Auditorium, 324 Sen. Gil Puyat Avenue, Bel Air, Makati City., 1209 Makati, from 9am to 4pm, where Tuason’s design language and artistic vision can be shared with aspiring artists. Richard Tuason is a Filipino painter, sculptor and musician whose most recent work includes Keys, a solo exhibit featuring an assemblage of piano keys into multi-form variations of art objects; with group exhibitions such as Manggagawa, hosted at Baguio Museum and Force Field, held at Gallery Orange in Bacolod City. His work will next be featured in an upcoming exhibition for the Annual Sculpture Review with Gallery Nine at the Art Center in Megamall. 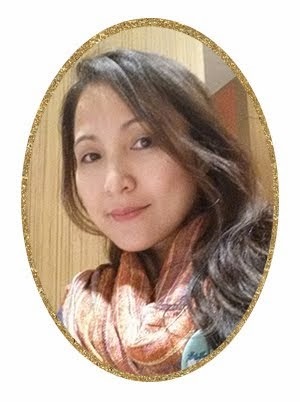 iACADEMY is a school that offers courses that cater to the needs of the industry by combining theoretical and practical learning techniques designed to equip them with the skills they need to thrive in their chosen careers. For questions and inquiries, please call (02) 8897777 or visit their official website at www.iacademy.edu.phiACADEMY Share your creativity and help us build awesome, one-of-a-kind sculptures made entirely from scrap materials! This event is open to everyone, so be sure to invite your friends this Saturday at the auditorium for the 9AM Orientation.